Home » Tech Tips » Browsers » How to Enable Dark Mode in Chrome Mac and Windows? Apple introduced the dark mode with the macOS Mojave version during 2018. It was so good and blends with the default apps to make it more appealing to users. Later Microsoft introduced dark mode in Windows 10 and offers a separate dark theme option for Edge browser. However, Google Chrome has no dark mode option until the release of version 73. Related: How to stop autoplaying audio and video in Chrome? Unlike Microsoft Edge, Chrome does not have a separate setting to toggle the theme. It works at macOS level that Chrome will adopt to the mode of your Mac. Follow the below process to enable dark mode in Chrome. 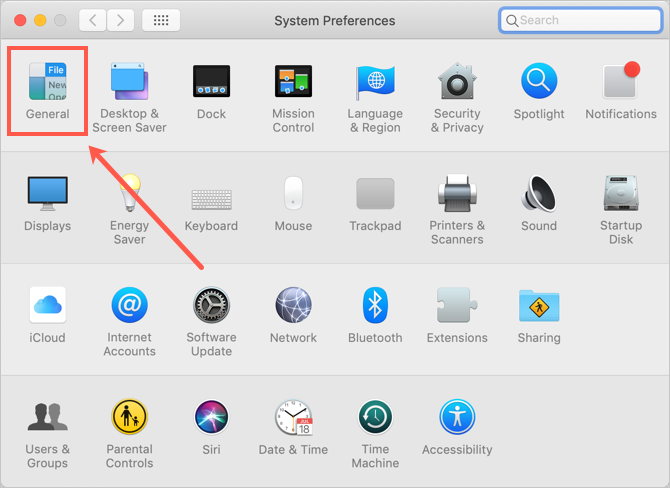 Click on the Apple menu and go to “System Preferences…” option. Alternatively press command and , keys to open system preferences section. 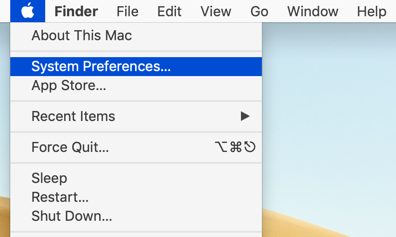 On the preferences dialog box, look for “General” option and click on it. Enable dark mode by clicking on it under “Appearance” section. 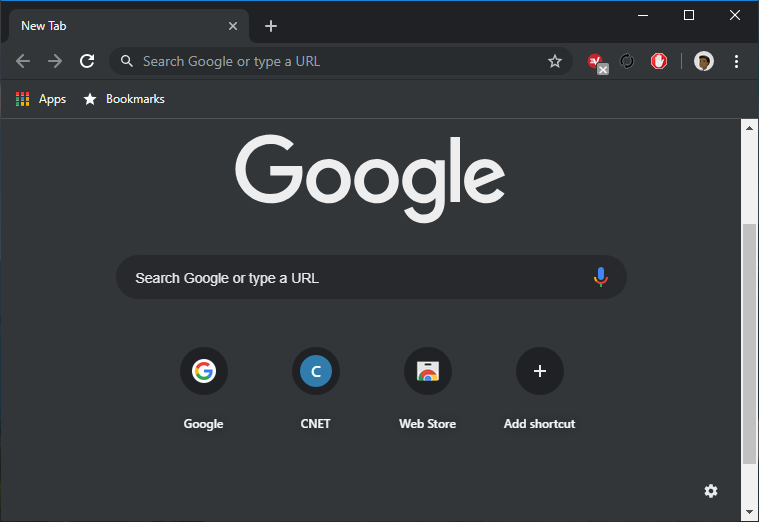 Now open Chrome and you can view the browser in dark mode. Though default apps looks elegant on the Mac dark mode, you will find it difficult to view the shortcuts on Chrome new tab page. Also the predictions are difficult to view with the Chrome dark mode. 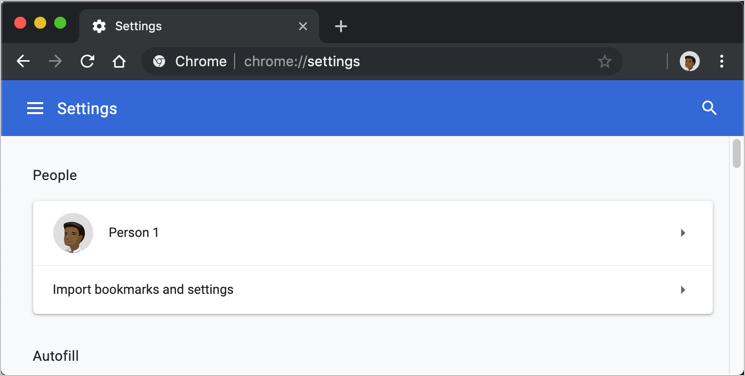 Though you have enabled dark mode, Chrome settings page will still look like a normal page. In summary, you will feel difficult to work with Chrome dark mode. This is challenging because you need to disable the dark mode in Mac, in order to work on Chrome light mode. This essentially means, you need to disable elegant dark view in Mac simply because Chrome can’t support well. As of now Chrome does not offer dark mode in Windows version. Even you enable dark mode in Windows, the browser will still look with normal light mode. 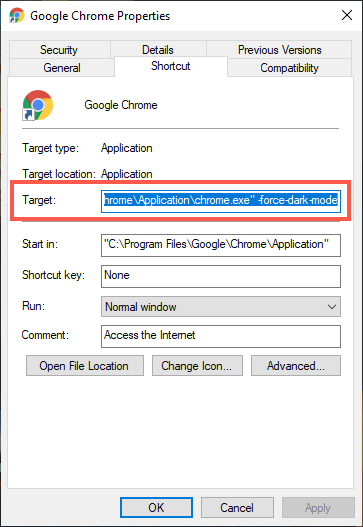 However, you can follow the below trick to launch Chrome always in dark mode in Windows. First go to desktop and locate the shortcut icon of Google Chrome. In case, if you are not finding the shortcut you need to first create a desktop shortcut from the Chrome executable file. You can generally find the chrome.exe file under “C:\Program Files\Google\Chrome\Application\” folder. Right click on the desktop shortcut and click on “Properties”. When you are “Google Chrome Properties” dialog box, click on “Target” text box and move your cursor to end position. Now press spacebar and add “-force-dark-mode”. It should look like below. Click “Apply” and then “OK” buttons to close the properties dialog. Now double click on the desktop shortcut and launch the browser. You can see the browser forces the dark mode and looks like below. 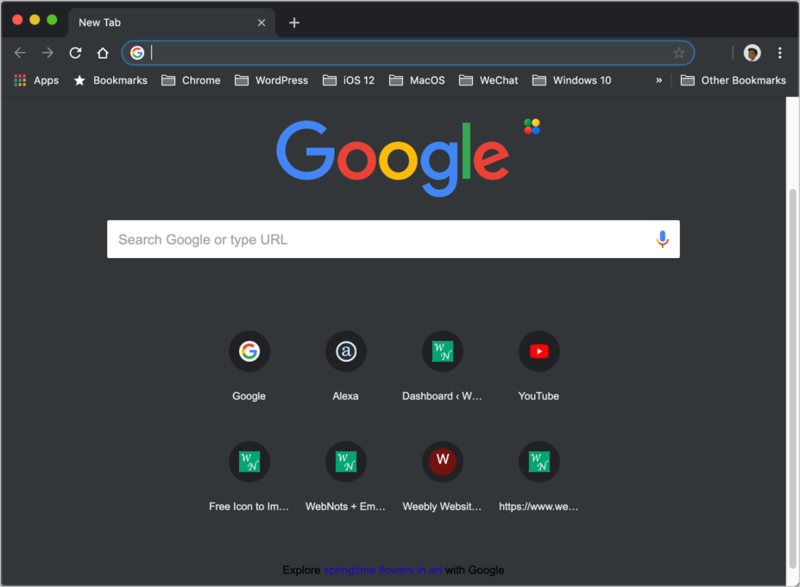 If you don’t like default dark mode in Chrome, there are plenty of themes and extensions you can use. For example, search for dark mode in Chrome Web Store and install the “Dark Mode” extension. This works similar to default dark mode and change the browser to black.